If you weren’t able to watch my SCCM Guru webcast (sponsored by BDNA) on March 28th on the Power of Task Sequences, the webcast is available to watch on YouTube or for download on iTunes. Or you can watch it right from my blog! Also, I have a post on Q&A from the webcast that you can read. This entry was posted in Speaking Events, The Power of Task Sequences and tagged video. Helped a client recently migrate their existing SCCM environment to new hardware. 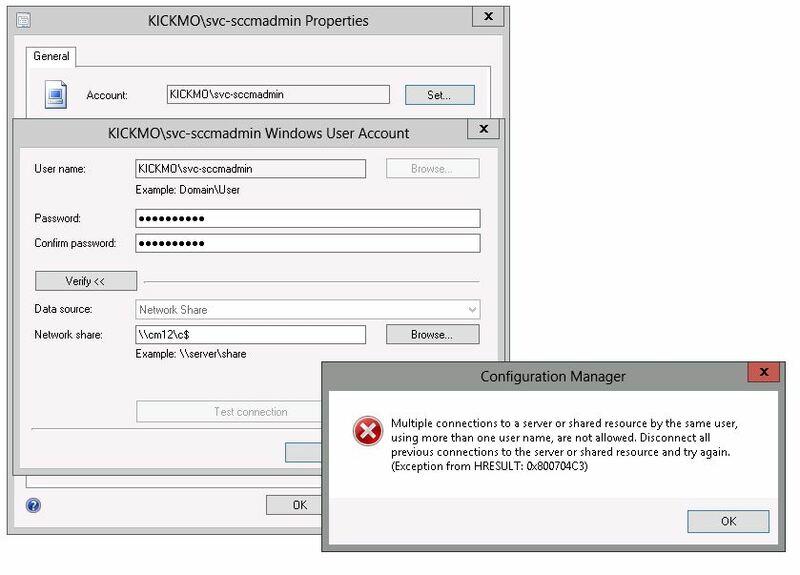 We ran into some challenges and thought it would be good to share how we were able to work through the problems to get SCCM successfully migrated. Perform a backup, then shut everything down. 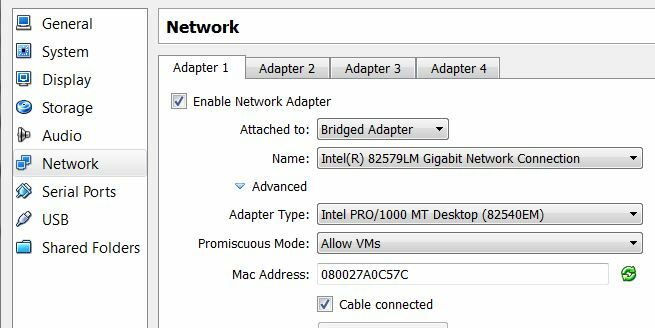 Replace the hardware and ensure the configuration is identical – drives, names, paths, etc. 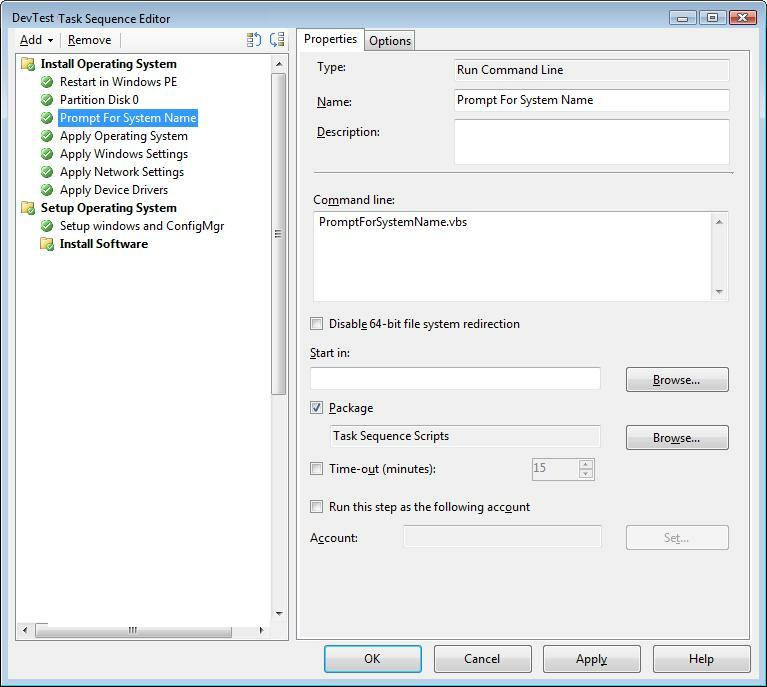 Install Configuration Manager using the same settings and paths. Error: Failed to backup \\?\GLOBALROOT\Device\HarddiskVolumeShadowCopy2\SMS\BackupTemp\SMSbkSiteRegNAL.dat up to D:\SMSBackup\Backup\SiteServer:\\?\GLOBALROOT\Device\HarddiskVolumeShadowCopy2\SMS\BackupTemp\SMSbkSiteRegNAL.dat is not readable. Failed to copy file(s) Backup\SiteServer. Error: Failed to backup \\?\GLOBALROOT\Device\HarddiskVolumeShadowCopy2\SMS\BackupTemp\SMSbkSiteRegSMS.dat up to D:\SMSBackup\Backup\SiteServer:\\?\GLOBALROOT\Device\HarddiskVolumeShadowCopy2\SMS\BackupTemp\SMSbkSiteRegSMS.dat is not readable. Error: Backup Failed for Component – Backup\SiteServer\SMSbkSiteRegSMS.dat. Except for the restore of the SMS/NAL registry keys, the site restore seems to have worked at that point and the site is functioning (activity, inventory, SWD, reporting, etc.). However, it was still critical to get the registry keys imported. On the old site, I had exported those registry locations (HKLM\Software\Microsoft) and tried to just import them directly on the server (NOTE that since I was going from a 32-bit OS to a 64-bit OS, I had to a bulk search/replace to add Wow6432Node into the path). The import action was blocked/prevented. So, the recommendation was to boot the server into safe mode and then import the registry items. So we did that but continued to get access denied problems with the SMS key. So I started a process of elimination by cutting the registry file in half each time until finally we identified the problematic key that was causing the whole value to not import. The guilty key? The Certificates location – HKLM\SOFTWARE\Wow6432Node\Microsoft\SMS\MP\Certificates – which is logical that this would cause the entire import to fail. Which is OK because installing a new MP will generate new cert keys. Now the site is finally up and running. Right? Wrong! When attempting to use run a task sequence, I received the issue as described in KB2509330 because of restoring the srvacct folder. The “resolution” is to rebuild the entire server over again from scratch, which is not a good idea because of the effort to get this far. Fortunately, I had a file system backup of the VM such that the original srvacct folder could be restored. That backup saved me from having to start from the very beginning! So, not overwriting the srvacct folder is critical. SCCM certificates are like sand, they get into everything :-) Anyhow, this was quite a process to go through. MORAL OF THE STORY? Make sure you have good and complete backup of your site before migrating to new hardware! I built a custom transform for Adobe Acrobat X using the standard Adobe customization wizard for that product. Using command line “Setup.exe /sPB /rs /msi TRANSFORMS=AcroStan.mst”, I received a strange error message “error.” Wow, that’s a helpful message. Instead of using the setup.exe problem, I decided to use the .msi file directly, but was still having the same issue. Additionally, if you enable logging it will show the following details. Also not helpful. MSI (s) (28:D4) [15:16:06:040]: Product: Adobe Acrobat X Standard – English, Français, Deutsch — error. Action ended 15:16:06: CA_QV. Return value 3. Action ended 15:16:06: INSTALL. Return value 3. Long story short, I got on the horn with Adobe support. And they gave me command line as “msiexec.exe /i AcroStan.msi SUITEMODE=1 TRANSFORMS=AcroStan.mst /qn”, which works. Supposedly, the SUITEMODE parameter “activates” the transform or something. I don’t know and I don’t think the support person really knew either. Regardless, it got me on my way!